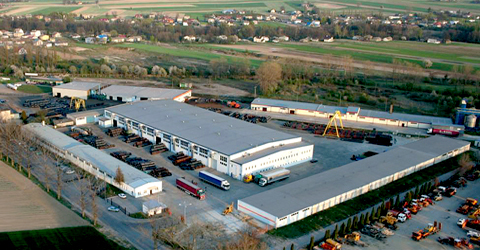 Stalma S.A is one of the leading producers in Europé of cold drawn, peeled and ground bars. Material could be different types of carbon steel, such as free cutting steel, engineering steel and alloyed steel for hardening & tempering and case hardening. 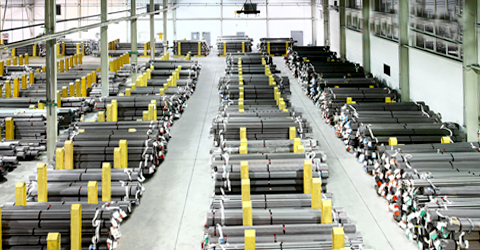 Stalma has a very high quality level and flexible production at competitive prices. 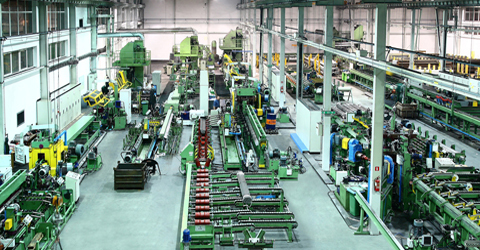 Company was founded in the 1990’s, production capacity is 120 000 tons/year and is growing every year thanks to continuous investments in modern production equipment. 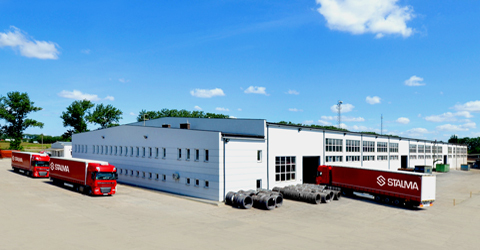 Company is certified according to ISO 9001 and ISO TS-16949 and placed in Lublin in Southeast of Poland with good road- and railway connections. The company has continous production of cold drawn rounds, hexagons and squares in 11SMnPb30+C and 11SMn30+C. 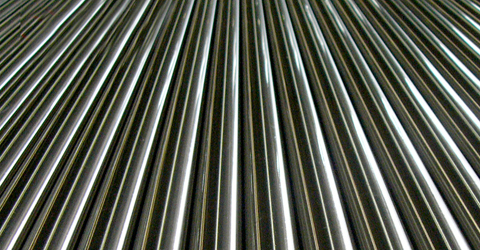 Free cutting steel is delivered with both ends chamfered, other steel with chamfers subject to special order. They are also continuously producing cold drawn rounds in steel grades such as S235JRC+C, S355J2C+C and C45E/C45R+C. 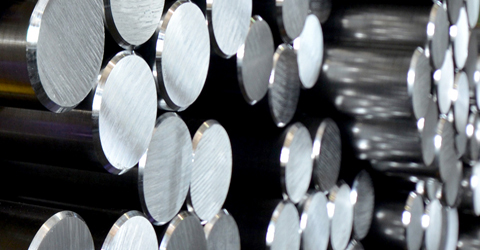 Other frequent steel grades are different kinds of case hardening steel in cold drawn condition such as 16MnCrS5 (on request according to Bosch norm) and different kinds of steel for hardening & tempering such as 25CrMoS4, 42CrMoS4 and 34CrNiMo6. 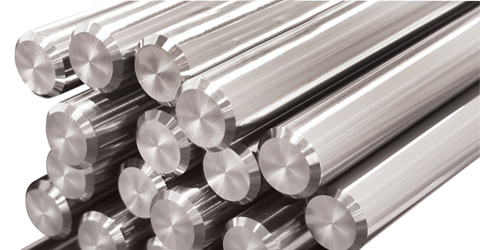 Alloyed steel for hardening & tempering are normally supplied in peeled condition. 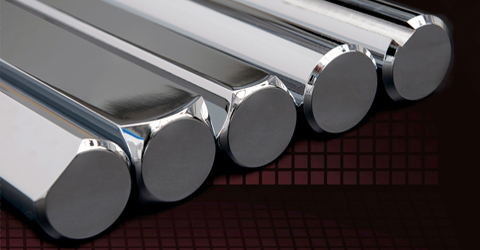 Bars with special dimensions and/or special tolerances/lengths and in other steel grades than mentioned above, are subject to special offer.